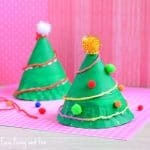 We’ve been busy making all kinds of Christmas tree crafts for kids so we decided to round them up all in once place. 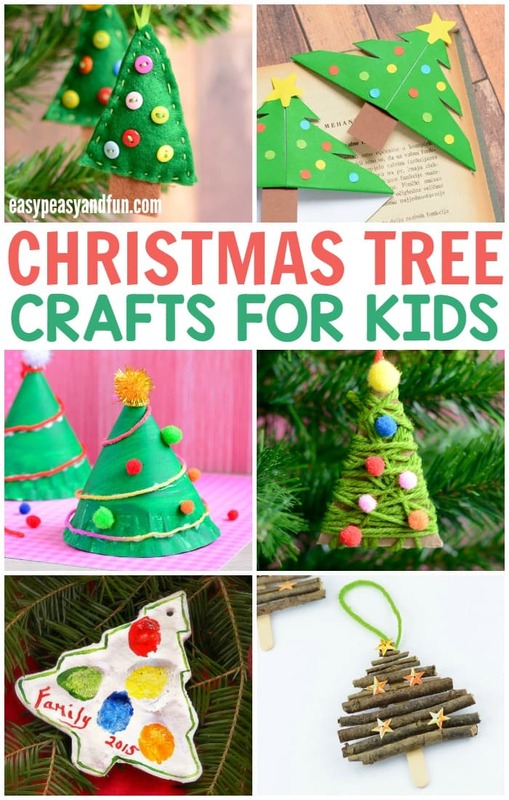 You’ll find all kinds of X-mas tree crafts, from paper plate ones to cute felt ornametns you can make with your kids. 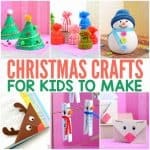 You’ll find crafts for all ages – toddlers, preschoolers, kids in kindergarten and older kids. 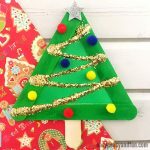 make a craft sticks and yarn Christmas tree craft. 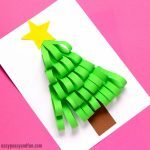 This one is perfect for fine motor skills. these origami corner bookmarks will make a great gift. 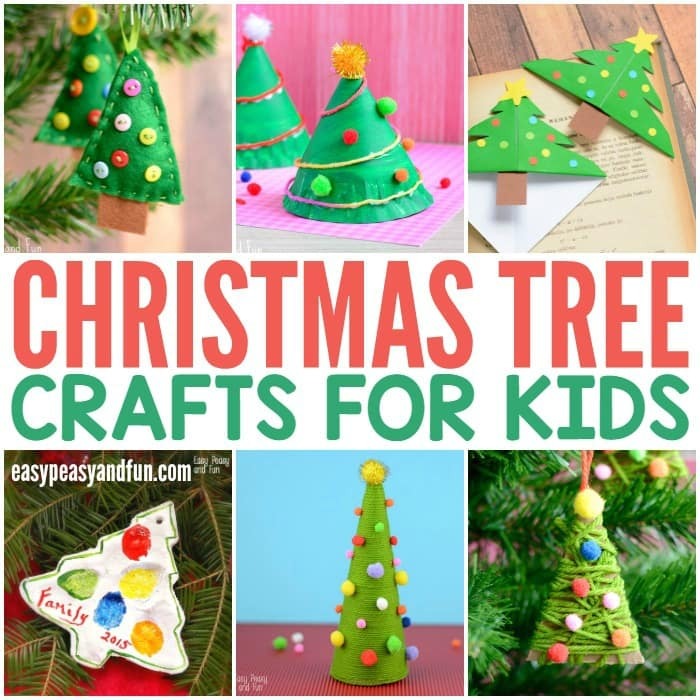 make a felt ornament to hang on your real tree. Perfect for sewing beginners. 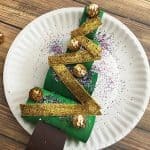 need a mini tree for your table? How about this crafty project? got cupcake liners? 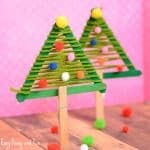 You can use them to make a simple tree too.